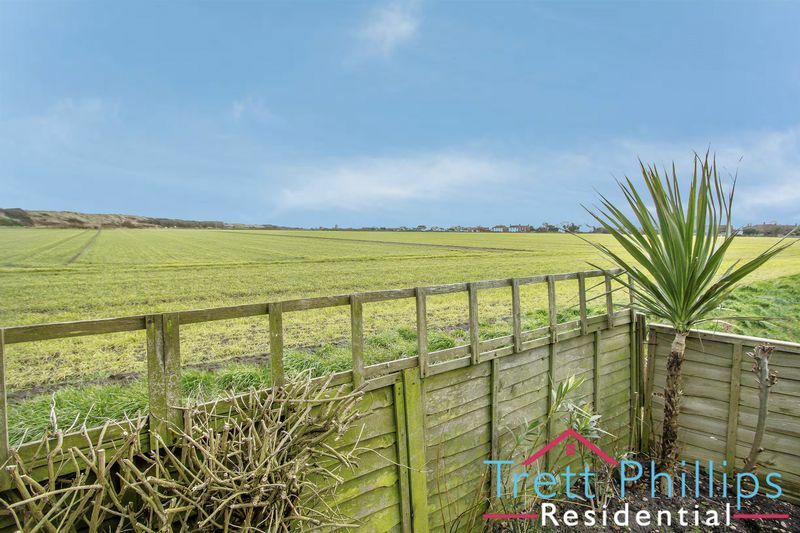 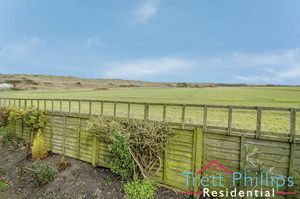 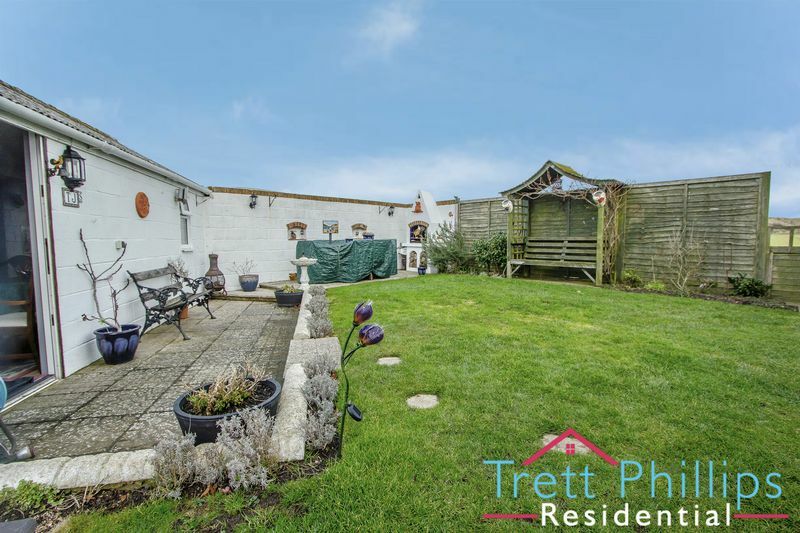 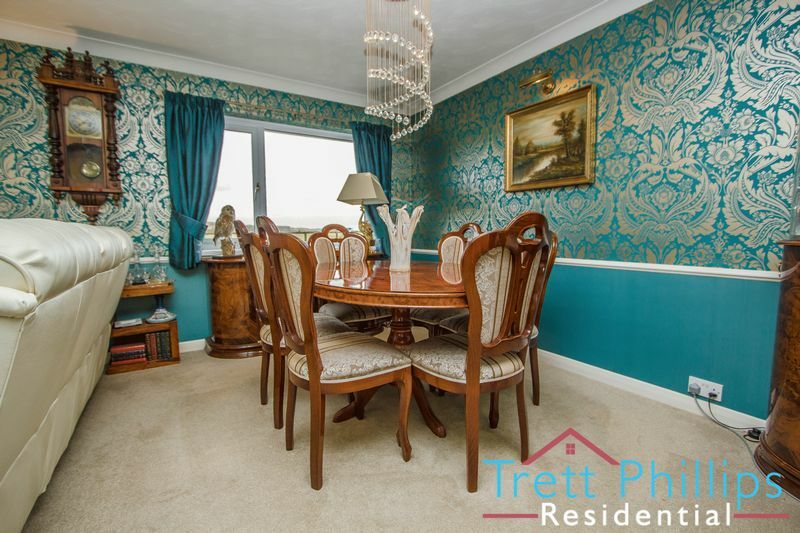 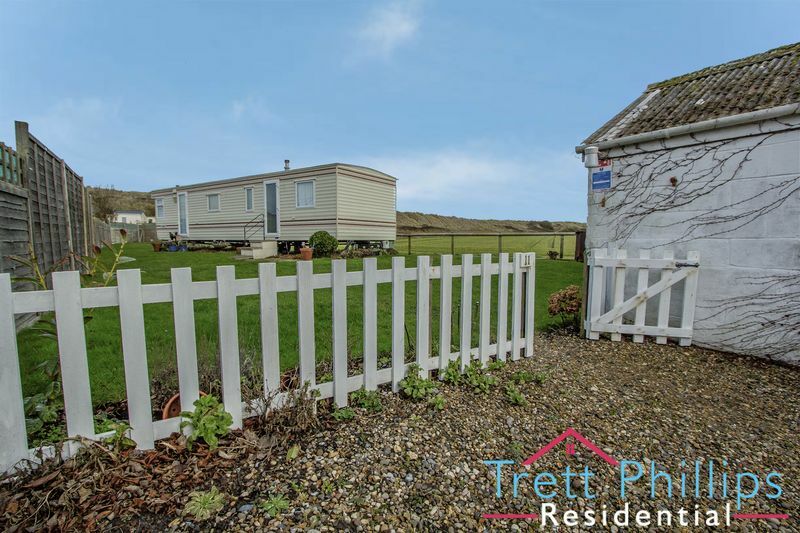 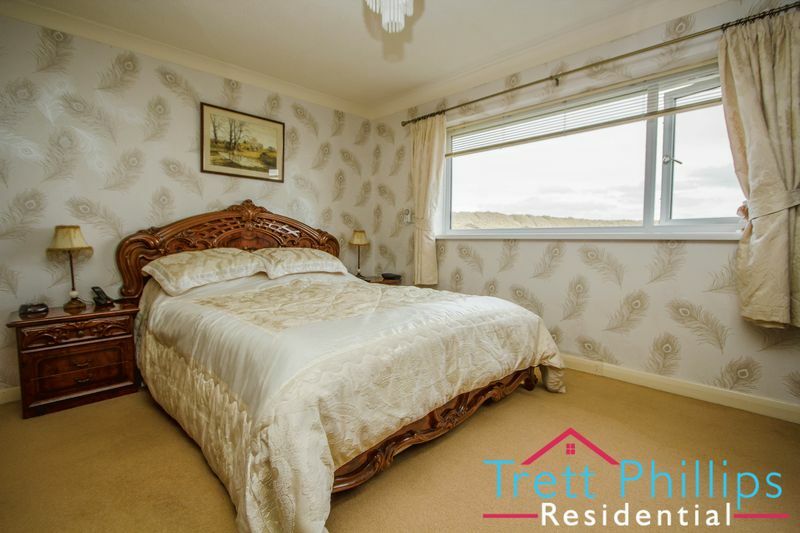 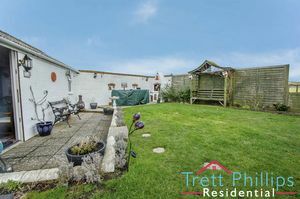 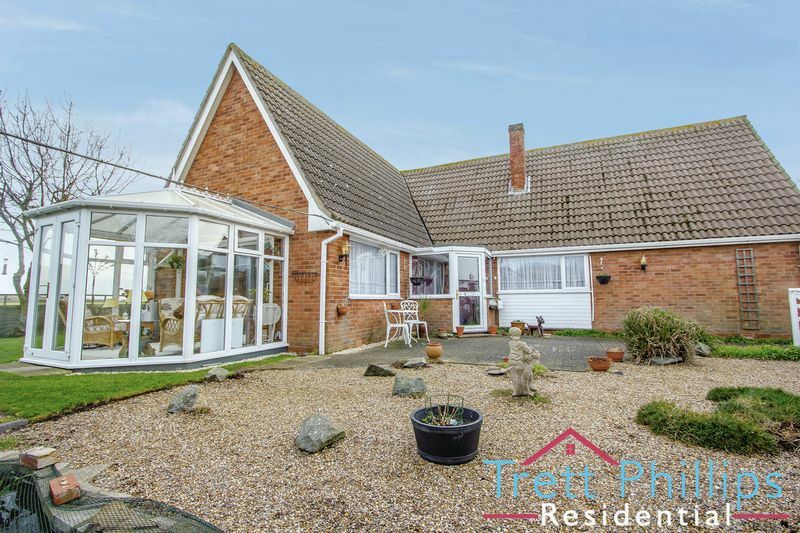 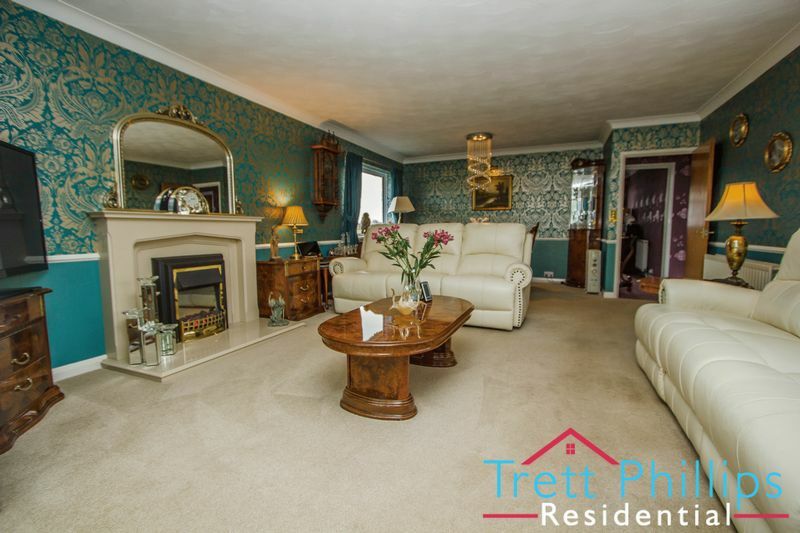 "An exclusive park with unspoilt views over the countryside and coastal dunes" A HIGHLY PRESENTED home which is SPACIOUS and VERSATILE throughout and offers scope to further develop (subject to planning) that sits in this POPULAR COASTAL VILLAGE. 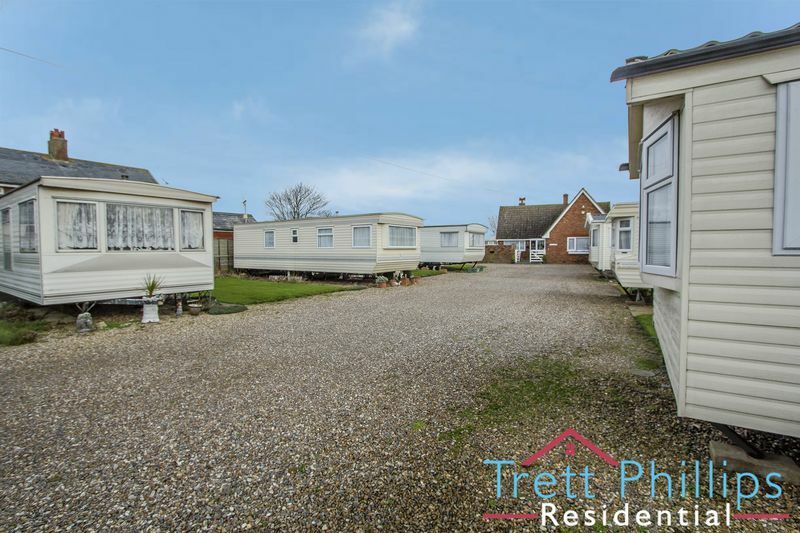 With MATURE GROUNDS, which operate as the site which accommodate 10 PRIVATELY OWNED PARK HOMES and then further land for an additional park home. The owners grounds are enclosed which warp around the property and offers STUNNING VIEWS from the garden. 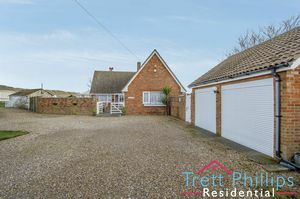 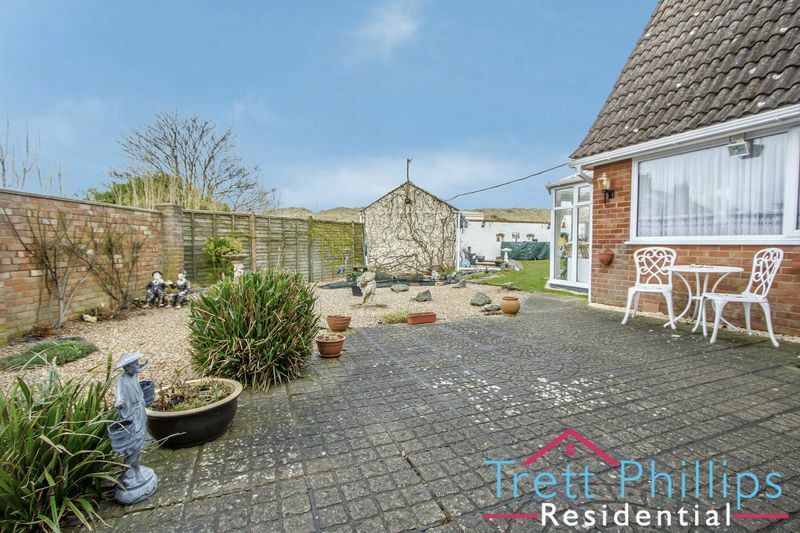 A long-gravelled driveway which leads to private parking and double garage for the detached bungalow. 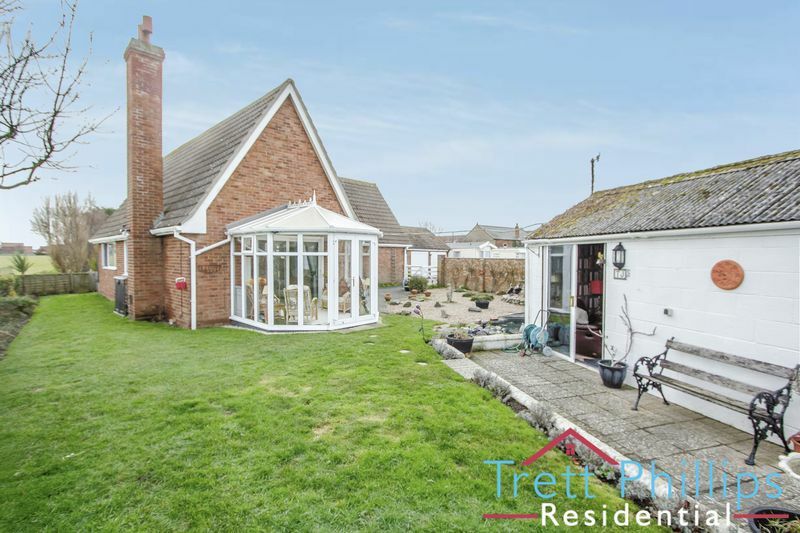 The bungalow offers a wrap-around garden consisting of lawn, gravel and patio areas whilst also providing a koi carp pond, access to the garden room and stunning views of the countryside, Waxham Church and dunes. The garden also has security outside lighting. To the sides of the gravelled driveway when entering Dune Lodge there are ten individually owned park homes ranging in sizes of 26ft and 28ft. 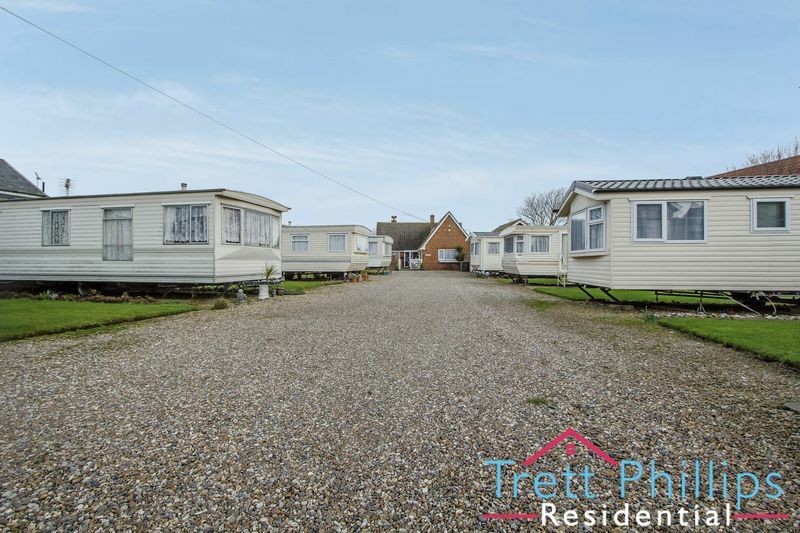 Each park home offers its own garden area which is mainly laid to lawn and parking with their own facilities including electric and mains drainage. 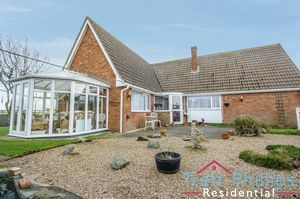 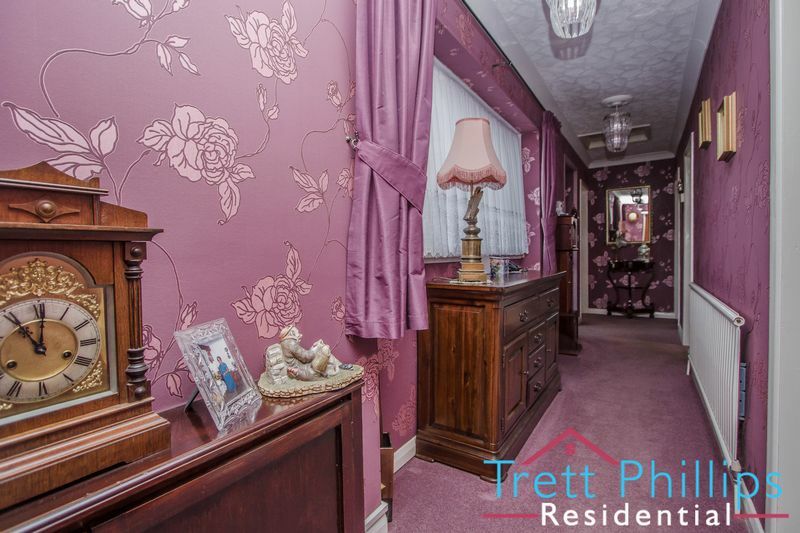 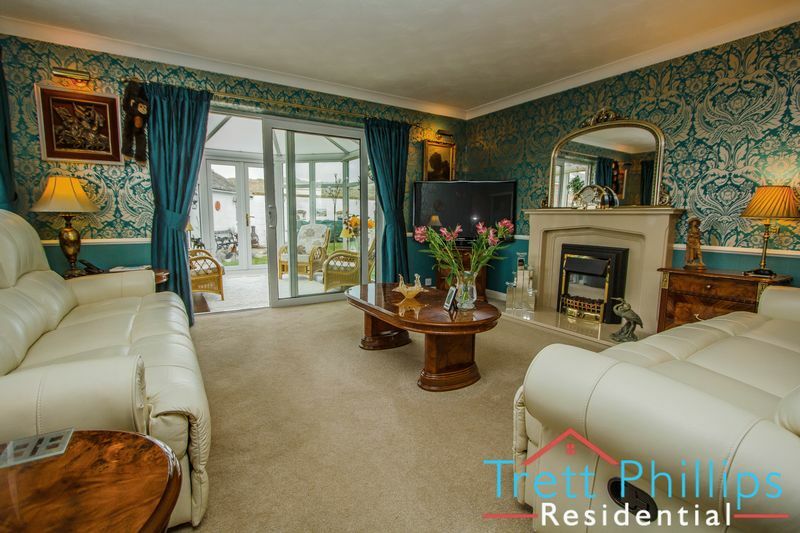 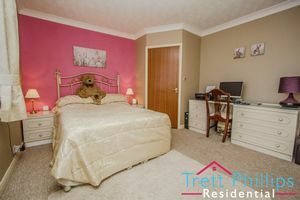 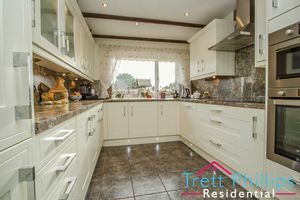 To side of the bungalow there is an another individual 35ft park home which offers a larger private garden mainly laid to lawn and completely enclosed with its own private parking. 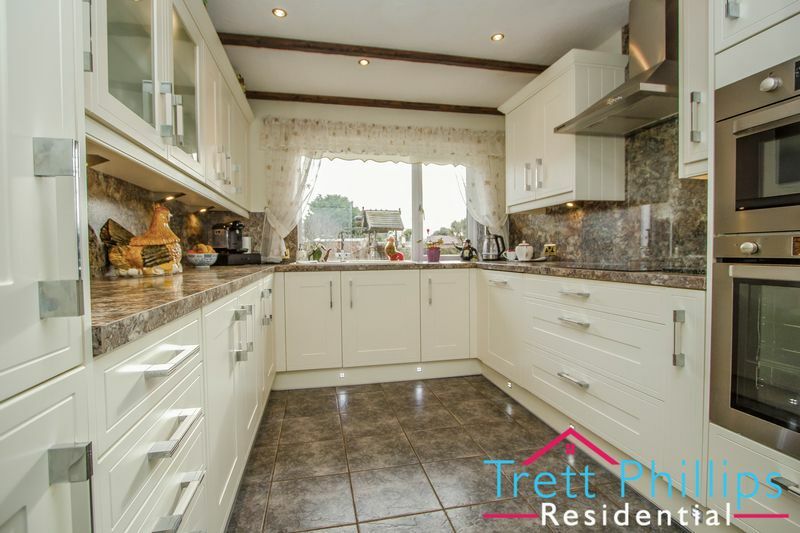 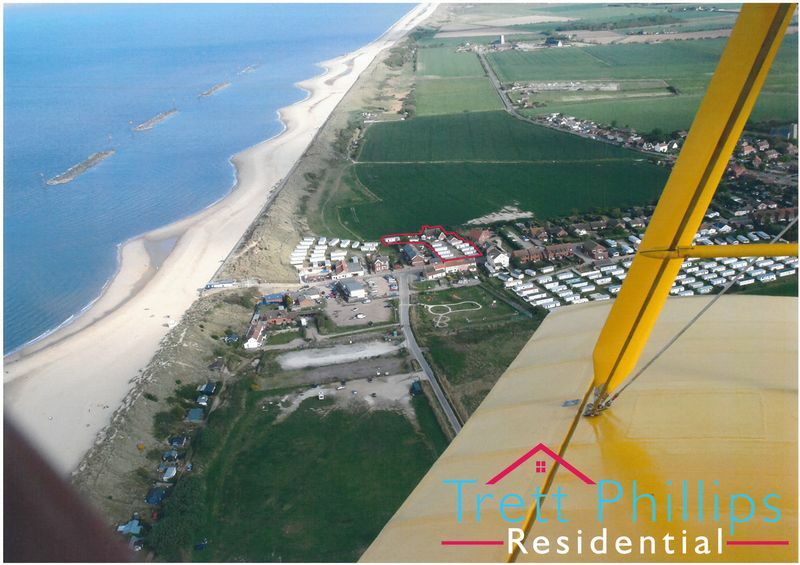 This park home also offers amazing views overlooking the countryside and Sea Palling dunes. 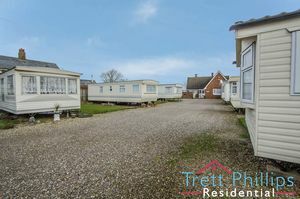 The park homes are all privately owned and approximately bring in an income of £20,000k with water and electric inclusive. 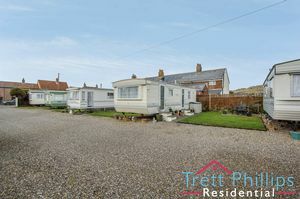 The bungalow provides solar panels bringing in an income of approximately £500 per year. Dune Lodge is a seven month licence with the North Norfolk District Council from March 20th to 31st October. South of Happisburgh and four miles east of the market town of Stalham is a real family friendly holiday town. 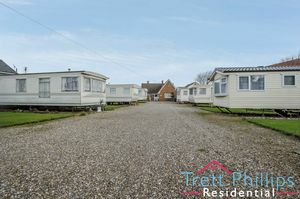 With its huge sandy beach, which has been awarded and retained a Blue Flag for many years, and traditional seaside atmosphere, it is ideal for anyone who wants to enjoy long walks and be a short drive from the Broads. 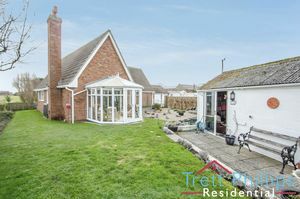 The village has a shop, post office and pub and within a short drive there is a well-stocked farm shop and local butcher. 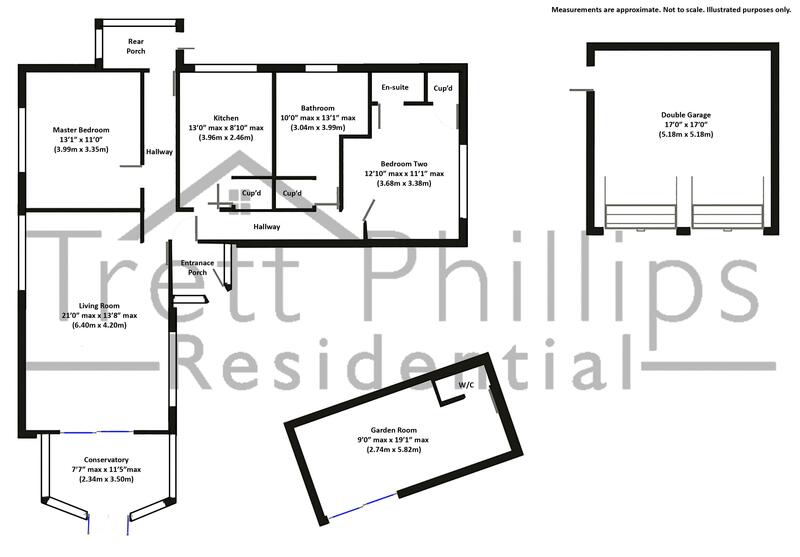 UPVC double glazed door to front, Power points, Fitted carpet, UPVC double glazed door to hallway. Radiator, Fitted carpet, Power points, Loft access. 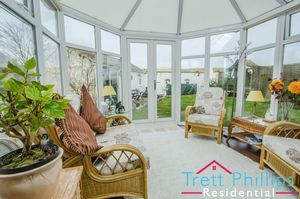 UPVC double glazed window to side, Gas fireplace, Television point, Telephone point, Fitted carpet, Radiator, Power points. UPVC double glazed window to rear, Fitted kitchen with wall and base units, Built in electric oven and ceramic hob, Sink and drainer, Work surfaces, Tiled flooring, Cooker hood, Power points, Cupboard housing the CH boiler, Integral microwave, fridge freezer and dishwasher. 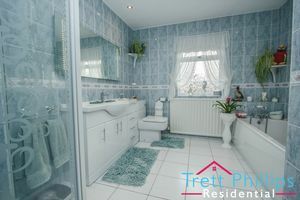 UPVC double glazed window to side rear, UPVc double glazed door to side, Plumbing for washing machine and dishwasher, Power points, Tiled flooring. 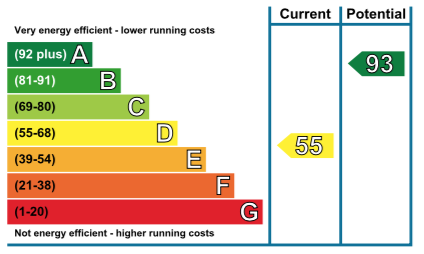 UPVC double glazed window to rear, Television point, Fitted carpet, Radiator, Power points. 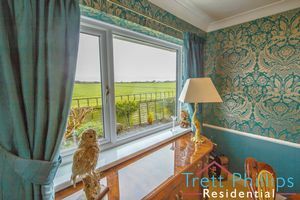 UPVC double glazed window to front, Television point, Fitted carpet, Radiator, Power points, Fitted wardrobes, Door to en-suite. 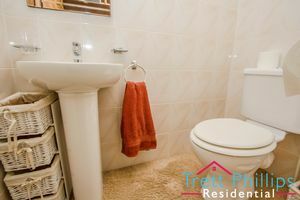 Wash hand basin, Fitted carpet, WC, Fully tiled, Extractor fan, Spotlights. 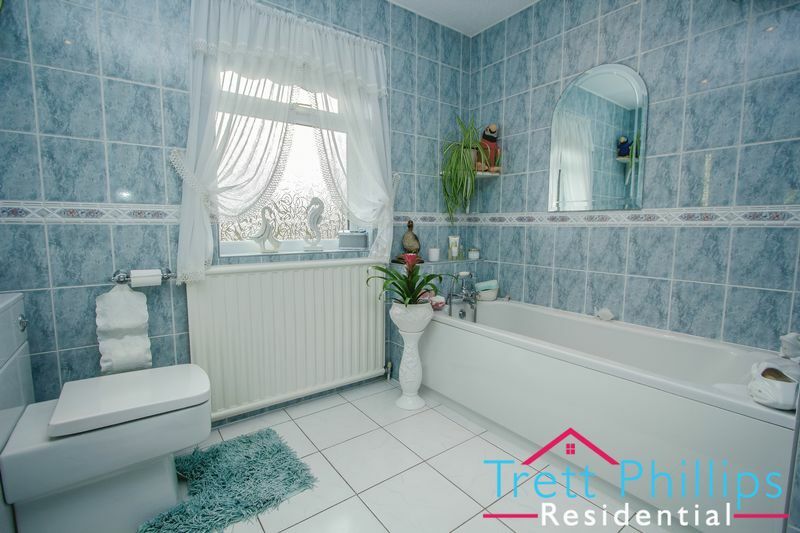 UPVC double glazed window to rear, Tiled flooring, Radiator, Bath with mixer taps and shower over, Wash hand basin with vanity, Shower cubicle, Extractor fan, WC, Fully tiled, Mirror with light and shaver point. 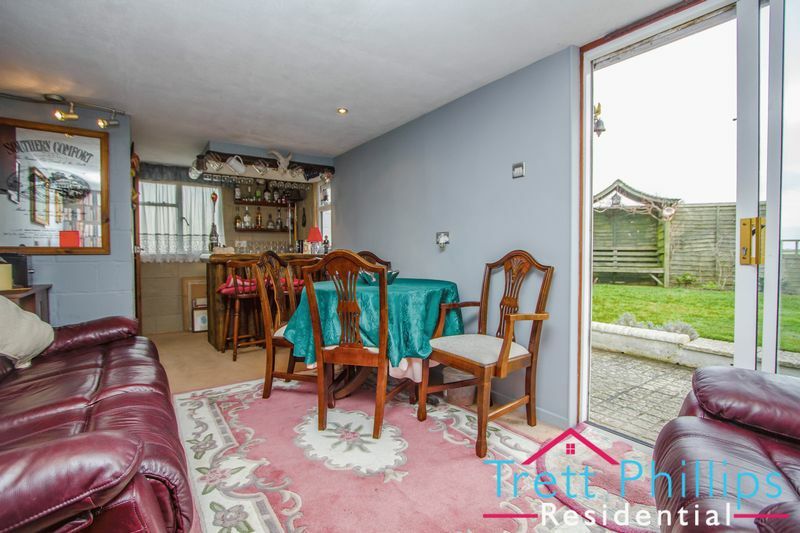 With a sunken patio surrounded by outside lighting and a built in BBQ. 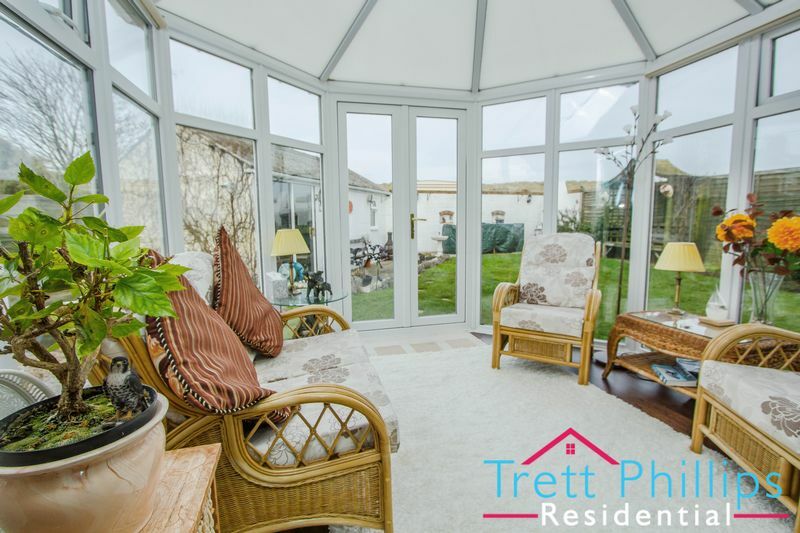 The garden room has a fitted carpet, UPVC double glazed sliding door, Power points, Television point, Fitted bar, WC. 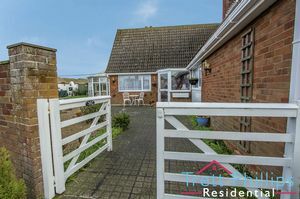 Off road driveway for ample vehicles. 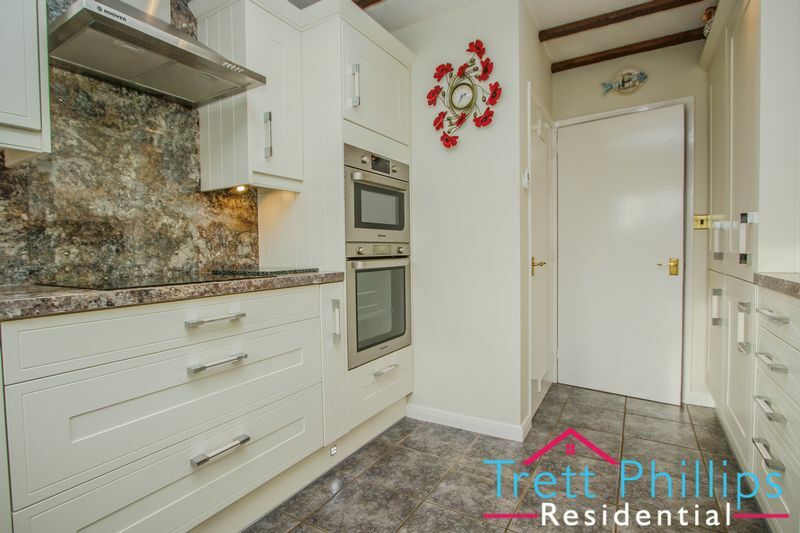 Lighting, Power points, Electric up and over doors.